f you're looking for something a little more traditional or formal, perhaps for a shoot dinner or dinner party, Dinner by Socius is the one for you! 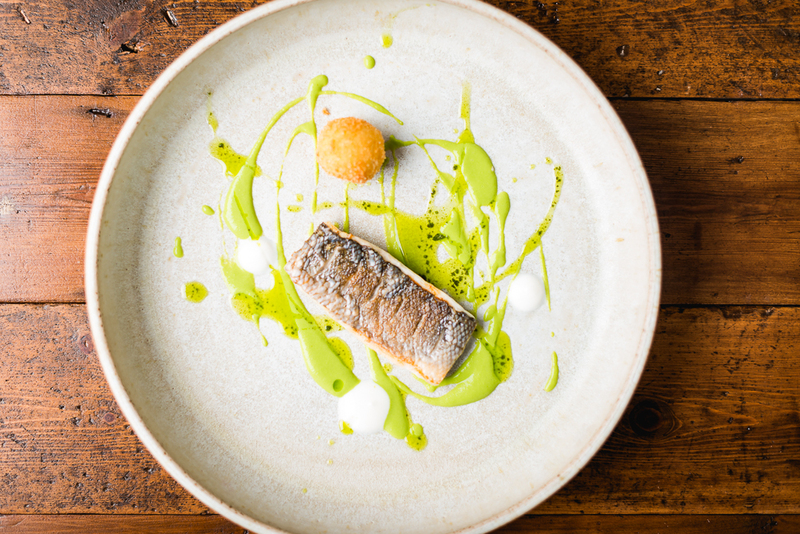 From traditional three course dinners to seven course tasting menus, we can cater for all! For more ideas and a bespoke quotation please contact us!